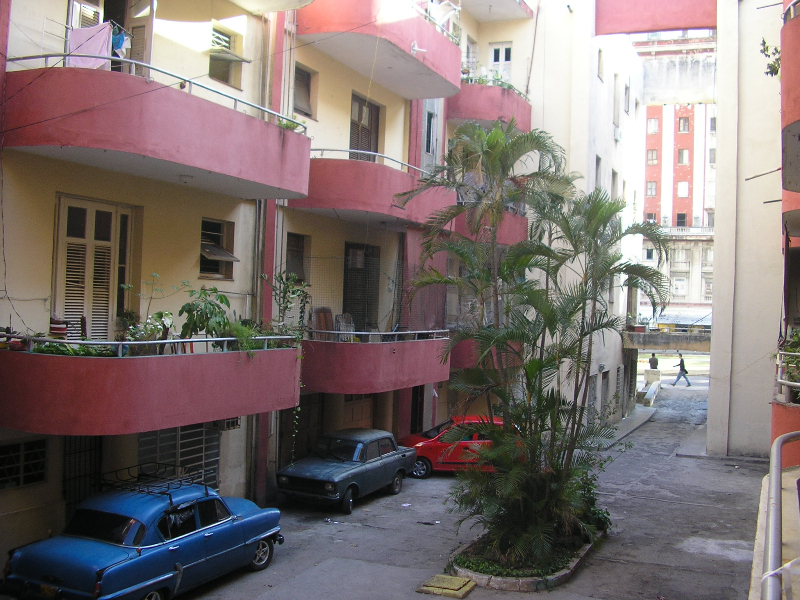 The hostel is located in the heart of the Vedado district, at the prestigious Avenida de Presidentes (Calle G), and one block away from La Rampa (Calle 23), the main shopping street with its restaurants, cinemas and nightlife. 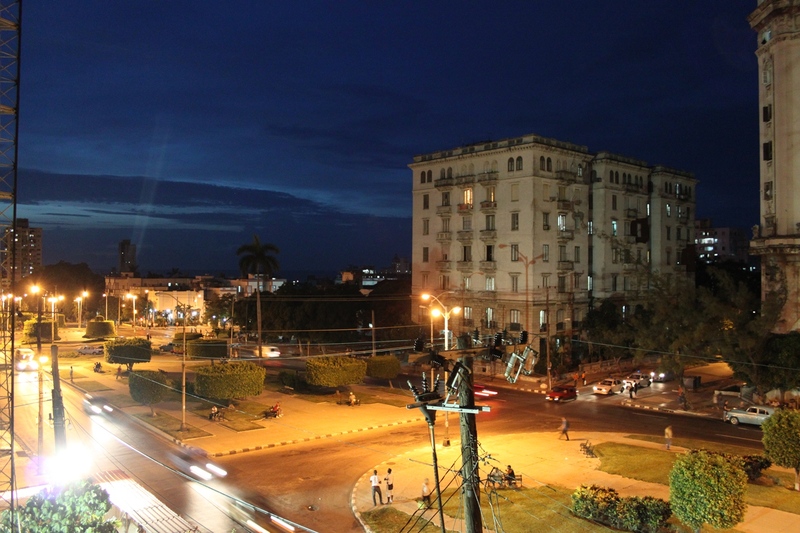 The location is perfectly situated to discover Havana, lots of sights are just a short walk away, like the Christopher Columbus cemetary, Revolution Square, Hotel Nacional, the Malecon street, as well as the University of Havana. There are also several collective taxis and bus stops which bring you to the Capitol in the old town and many other places within 5 Minutes. Our guests will enjoy their stay in our newly renovated apartment and will be greeted by our courteous staff. The rooms have been completely renovated in 2012, equipped with TV, air conditioning, fridge and bathroom. Furthermore, the apartment has a 20 sqm terrace with ocean view and a large living room. The rooftop can also be used and will be extended within the next months. On request, a full breakfast can be served. The kitchen can be used by the guests. Luis Garay, your host, will be of service to plan your journey and/or for any other questions you might have.